Jenna Stephens called the meeting to order at 6:30 pm. Tommy Burkett was introduced and made a few remarks about his run for the at-large seat on the Columbia City Council. The election will be held this November. Karen Kuse, director of the Montessori School of Columbia, presented the school’s expansion plans. The school has been planning an expansion of its physical space for a number of years and has purchased an adjoining property (415 S. Maple). In addition, the school hopes to purchase the property at 413 S. Maple. The school is not planning to greatly increase the number of students enrolled but intends to build a new facility and parking/drop-off area. 1. A craft beer store has been granted a special exception to locate in the site formerly occupied by Game Stop in the Publix shopping center. 2. RCC has applied for a two-year extension of its community character overlay. The city plans to rewrite all zoning laws; once that has been done, a decision will be made whether or not to make the community character overlay permanent. The City of Columbia Police Department has relocated its K-9 unit to an office on Adeline Dr. Sgt. Blendowski and Officer White attended the meeting to show appreciation of the community’s support. The Department’s drug suppression team will eventually be located at this site, as well. Officer Broder of the Department’s Proactive Community Enforcement (PACE) unit provided a crime update. Jenna reminded residents that the Department provides free home security assessments. Call (803) 545-3555 to set an appointment. Jenna shared a speed study of Rosewood that was recently completed by the City. RCC’s executive committee and meeting attendees had identified which streets might benefit from traffic calming measures such as speed humps. Several residents expressed support for a four-way stop at the intersection of Holly and Montgomery. Another option is reducing the speed limit in the neighborhood to 25. RCC officer elections will be held at the October quarterly meeting. All current officers have been re-nominated. Jenna opened the floor for additional nominations, which will be accepted until the October meeting. Rosewood’s National Night Out event is scheduled for Tuesday, Aug. 6 from 6-8 pm (rescheduled for Aug. 13). 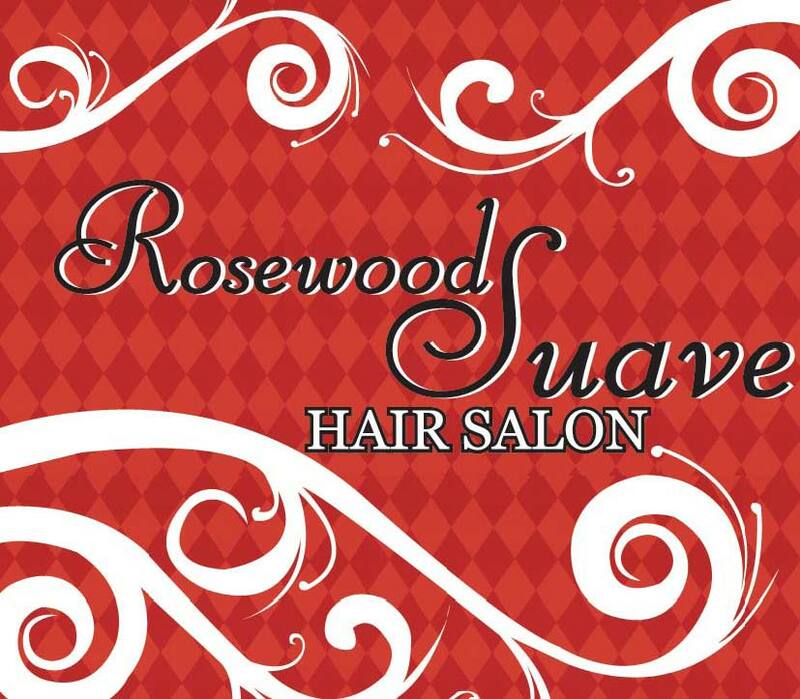 Last year nearly 200 Rosewood residents attended the event. This year’s event will feature refreshments, a bounce house, a waterslide, CPD officers, and a fire truck. RCC also plans to hold a grand re-opening of Rosewood Park to showcase its improvements. The Central Rosewood Neighborhood Association also intends to hold another event this fall. The next quarterly RCC meeting will be held Oct. 17, 2013. UPDATE: National Night Out has been postponed to August 13 due to the weather. Rosewood’s National Night Out is hosted by Rosewood Community Council and its member groups: Central Rosewood, South Kilbourne, and Edisto Court neighborhood associations. Update: This event has been postponed to August 14.